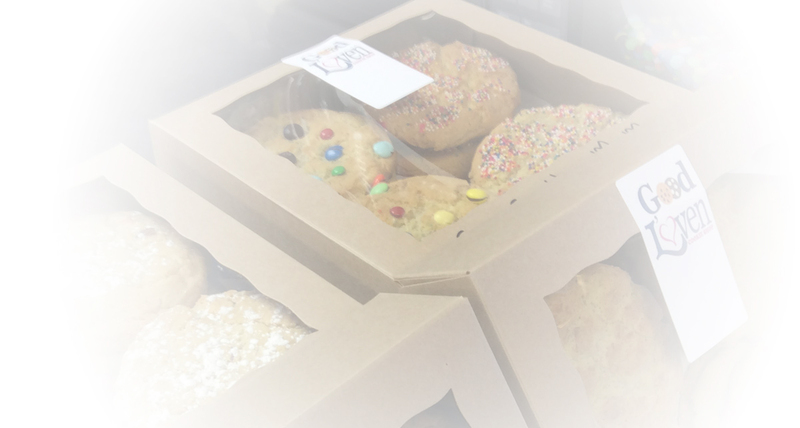 Available for pick up at either Good L’Oven location or delivery to your office/home. 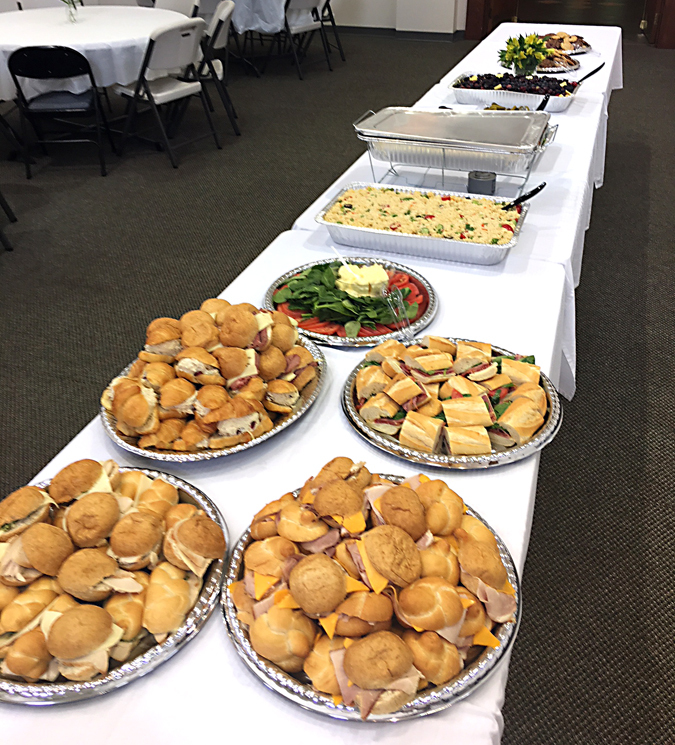 Catering services are available and just a phone call away! 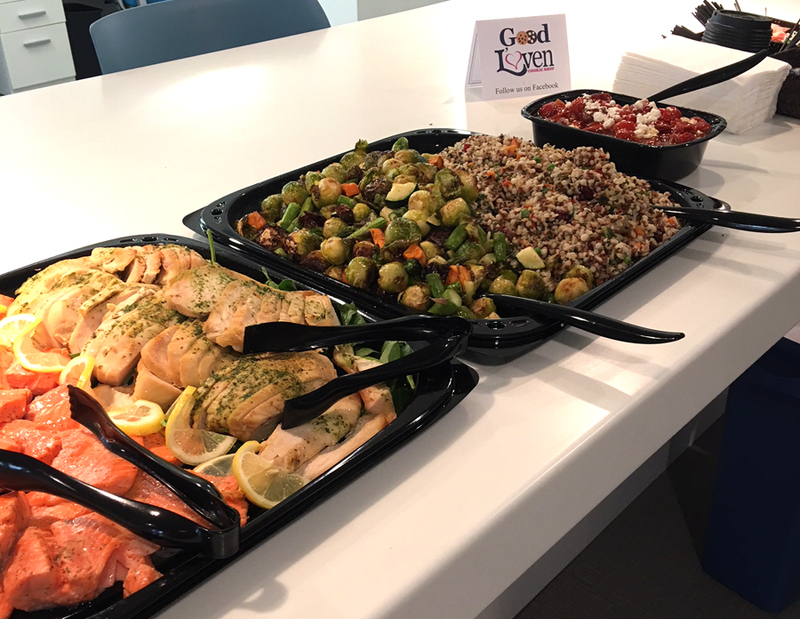 Let Good L’Oven add a special touch to your next event by providing delicious and fresh food and drinks at a reasonable cost. You’ll be delighted to see the quality of the food you can serve your guests without the headache of food prep, worry, and high cost. See our menu for details and don’t hesitate to make special requests. 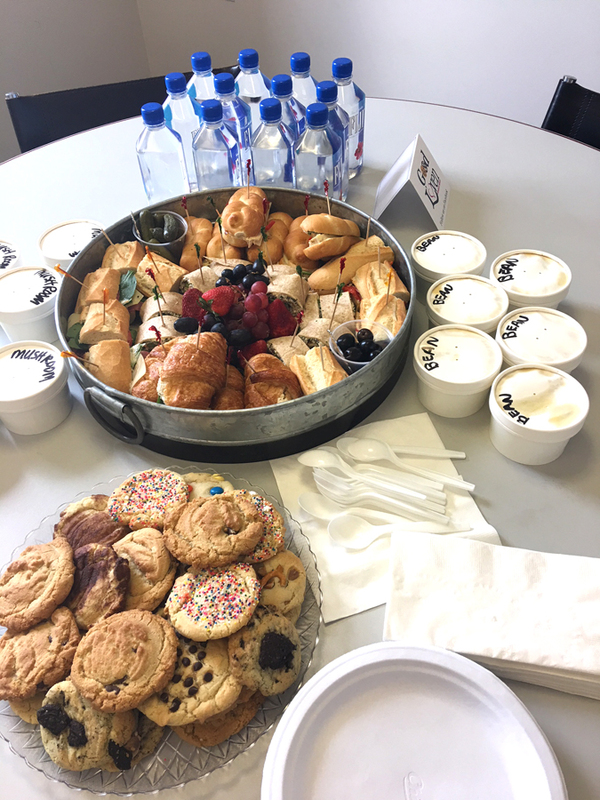 We can customize our catering to fit your group’s needs! Good L’Oven is a perfect fit for corporate meetings, family parties, picnics, and other special events. Served on a variety of breads with spinach and tomato and a side of fresh fruit. Choose from our slider selection of cranberry chicken salad, turkey, ham or roast beef and cheese.